Happy New Year 2010 to all our customers ! 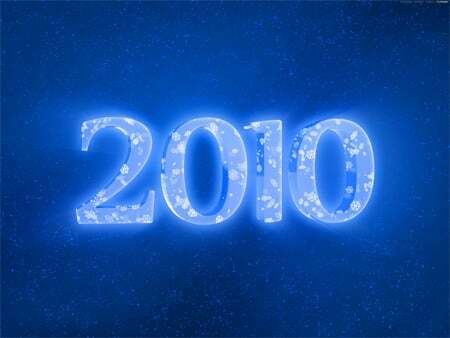 We would like to take this opportunity to wish you all of our customers the best for the new year 2010. Last year saw us launch our new website and we have been working hard compiling the online catalogue bringing you an excellent range of quality hand tools, power tools, woodworking and metalworking machinery as well as accessories and related products. 2010 will see further development of the online shop and we promise to bring you even more great deals and new tools. Have a prosperous new year ! 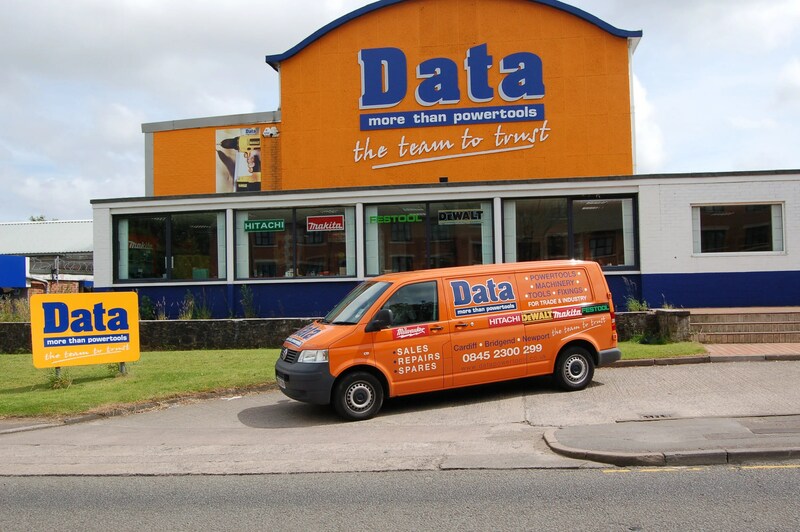 Posted on December 29, 2009 Categories GeneralTags Bosch, data power tools, dewalt, makita, power tools 2010, stanley hitachi tools, tool shop, tool shops wales, tool storeLeave a comment on Happy New Year 2010 to all our customers !